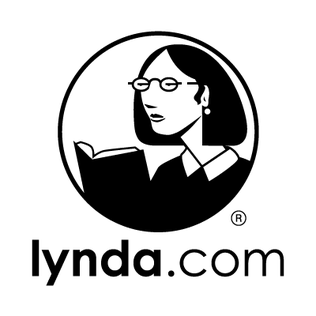 All members of the University of Bayreuth (students and staff) have access to the complete selection of lynda.com . It offers a wide range of video courses for various purposes in German and English. There are more than 5,500 courses available in English, which you can watch from home and when on the road. The trainers are experts in the fields of software, business and design. Each topic is presented in small units. Lynda.com offers two possibilities to watch the videos: in an app from a mobile device (Windows, Android, Mac OSX & iOS) or in your browser.